Great looking truck with a lot of life left to give ya. Very nice and powerful 5.4L engine to haul your toys or work gear. Spacious rear seating for extra passengers. Nice FX4 edition. Hard to find trucks in this great shape at this great price. These tires are excellent. 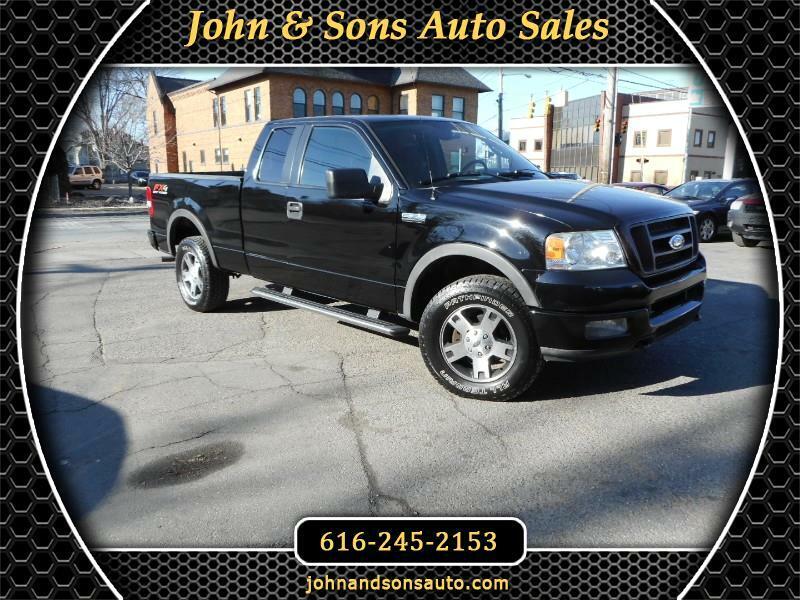 Mileage: This 2005 Ford F-150 has only 263,780 miles on it. Condition: Tires are excellent. Rip in drivers seat. Minor rust.